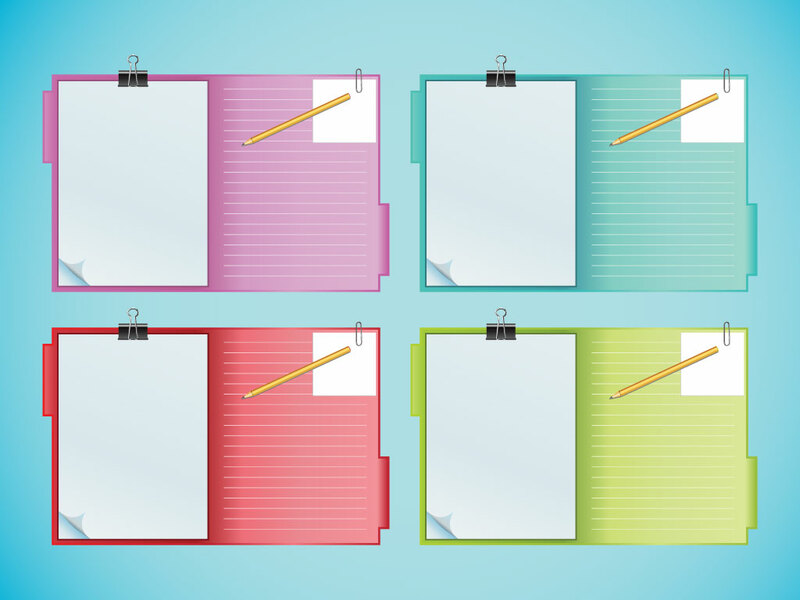 Download this clipboard style notebook graphic for your personal use. Comes in four different color schemes. A great graphic for your office and organization themed projects. Tags: Clipboard, List, Notebook, Organize, Paper, Schedule, Writing.